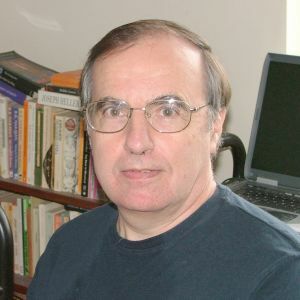 David Streatfield has been heavily involved in national projects evaluating the impact of libraries of all kinds for more than thirty years in the UK and various other countries. He has been an Independent Impact Consultant to the Global Libraries Initiative of the Bill and Melinda Gates Foundation since 2007. He has worked with the Global libraries team in Seattle and with Grantees in various countries in Europe (including Bulgaria, Latvia, Lithuania, Romania and Ukraine), Africa, Asia and South America. David has performed in a similar capacity for the International Federation of Library Associations, the Global Impact Study and the American Public Library Association. He has just co-edited a special issue of the academic journal Performance Measurement and Metrics which is entirely devoted to the Global Libraries approach to impact evaluation and advocacy, and he is the co-author (with Sharon Markless) of the second edition of their book Evaluating the Impact of Your Library, published by Facet Publishing in 2013.